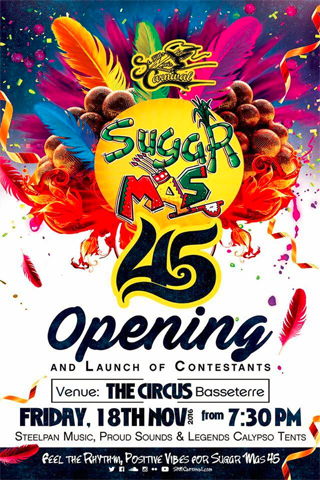 THG Network (Nov. 18, 2016) — St. Kitts and Nevis’ National Carnival, otherwise known as Sugar Mas’ will open this evening as a grand ceremony is being planned for 7:30pm at The Circus in Basseterre, St. Kitts. 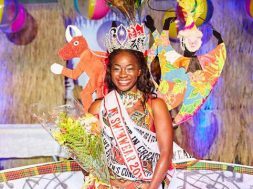 One of the major agenda items is the launch of this year’s contestants, including the ladies vying for the National Carnival Queen title. 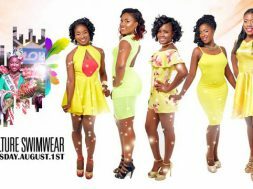 This week, the sub-committee for the queens’ pageant revealed a promotional video with blurred faces of each contestant. 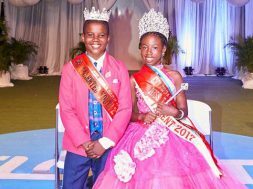 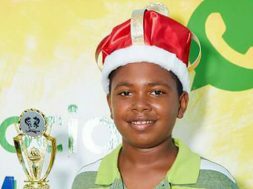 While the identities of the contestants have not yet been revealed, THG News understands that two of the five ladies hail from Nevis, while the remaining three reside on St. Kitts. 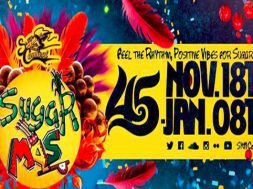 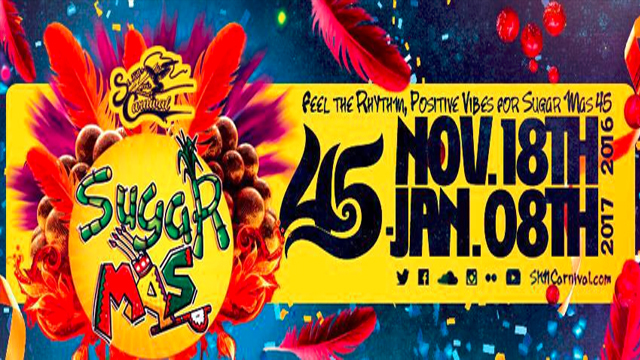 Sugar Mas’ 45 will be observed from November 18th 2016 to January 8th 2017, under the theme “Feel the Rhythm, Positive Vibes for Sugar Mas’ 45”.